Dakota has moved to Cherry Lake for a fresh start. A car accident has resulted in more limited use of her most powerful tools, her hands. She had to leave her successful career behind and unfortunately her fiancé therefore left her. Dakota is now trying to heal and find a new way to be creative that's within her limits. Cherry Lake feels like home straight away and to get to know people Dakota wants to play an active part in the community. She volunteers to be a vital part of the local annual Christmas tree gala. This will be a great way to find an outlet for her creativity. Ann B. Harrison's writing has a lovely flow. 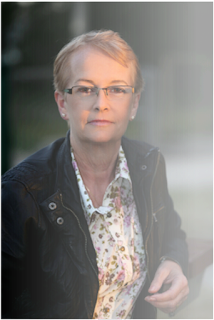 I liked her vivid descriptions of the welcoming Cherry Lake and the events that are taking place there. She's given the town a great warm atmosphere that's perfect for sweet romance. There's plenty of Christmas charm as well and that festiveness makes the story even more fabulous. I loved Christmas Glitter, it's an amazing vibrant feelgood story with the exact right amount of depth and a fantastic endearing ending. If you love small town romance and like reading Christmas stories I highly recommend Christmas Glitter. Ann lives in the lush green wine growing region of the Hunter Valley, New South Wales, Australia. She has the perfect surroundings to let her imagination run wild. ​Alternating between writing western and small town romances, family sagas and playing in her garden, she still finds time to discover what the area has to offer and day trips with hubby to local vineyards are a great way to escape. Coffee dates and trawling through antique shops and gym workouts are her excuses to let the mind relax and the imagination well refill. Life would be too boring without coffee. Three very lucky readers of With Love for Books will receive a digital copy of Christmas Glitter. 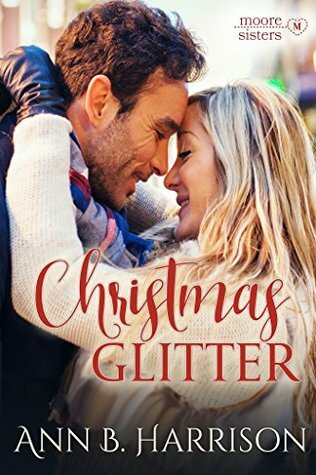 Christmas Glitter sounds like a wonderful romantic story with heartwarming characters. this looks interesting, and the characters look like i could relate! 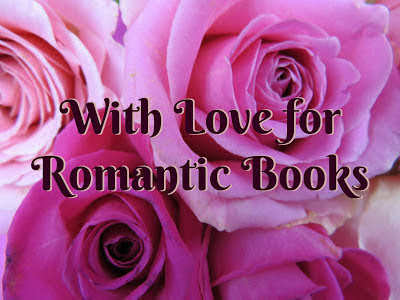 This is a new author for me so thank you for your honest review! A book with a life lesson. Suits perfectly with the Christmas spirit, which makes miracles happen. Thank you for the chance to read it.